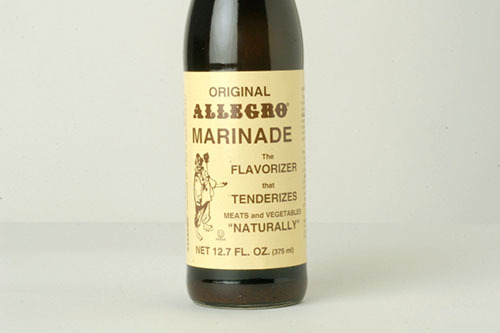 Allegro Marinade, processed in Paris, Tennessee, is perfect for the spring grilling season. 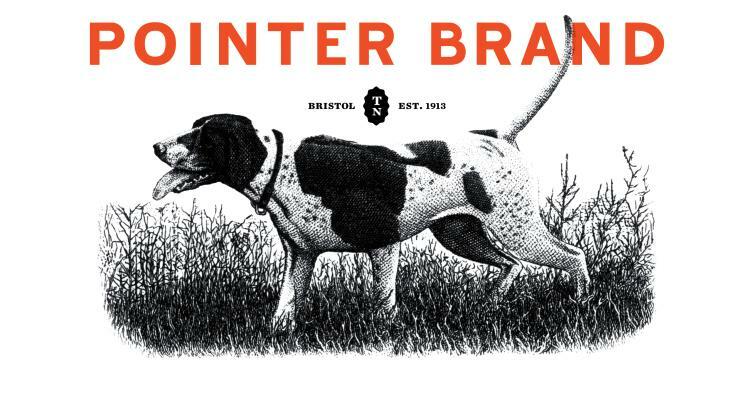 Bristol, TN based clothing company, Pointer Brand, is celebrating a century of business in 2013. 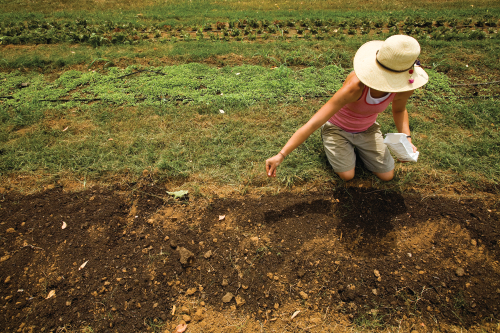 Restaurants across the state grow their own farm-fresh ingredients. 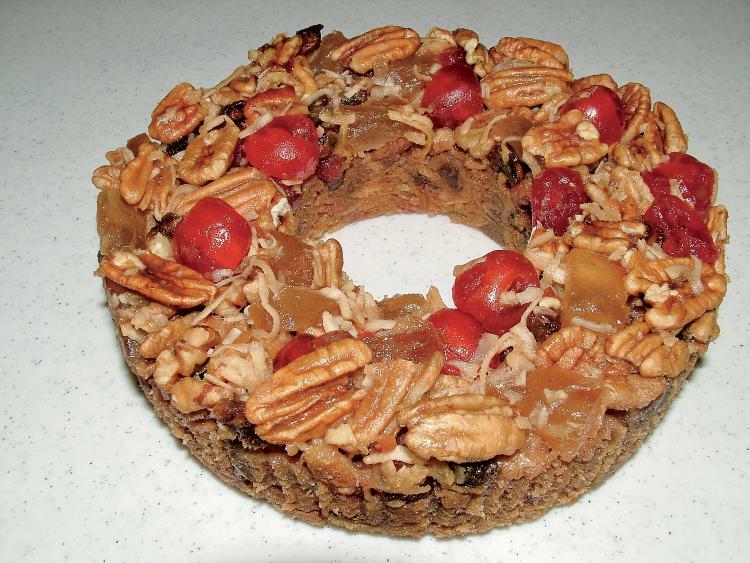 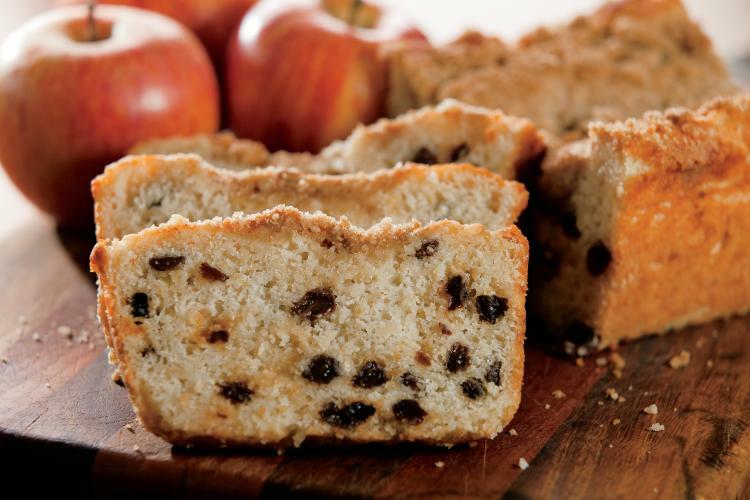 Don't miss your chance at one of Sunshine Hollow Bakery's famous pecan fruitcake this holiday. 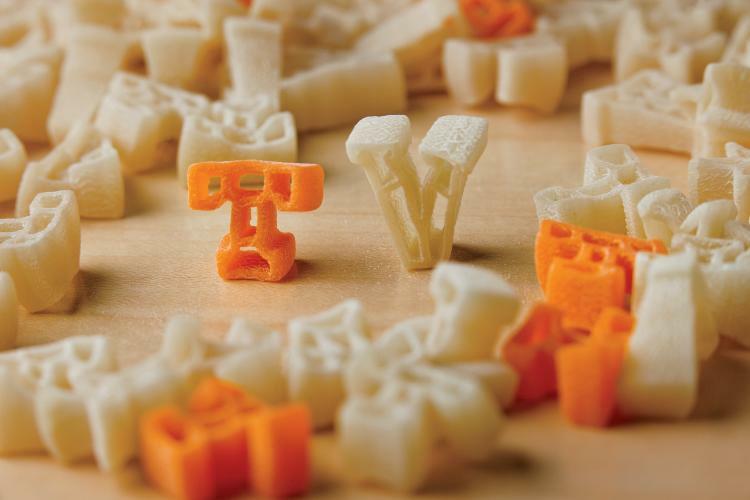 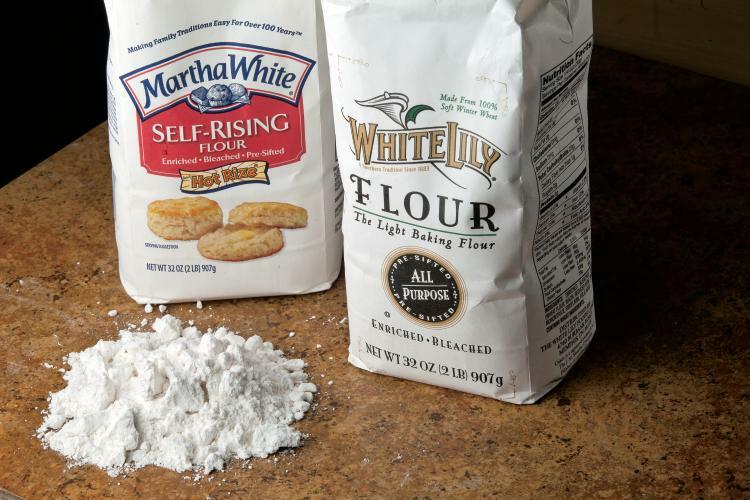 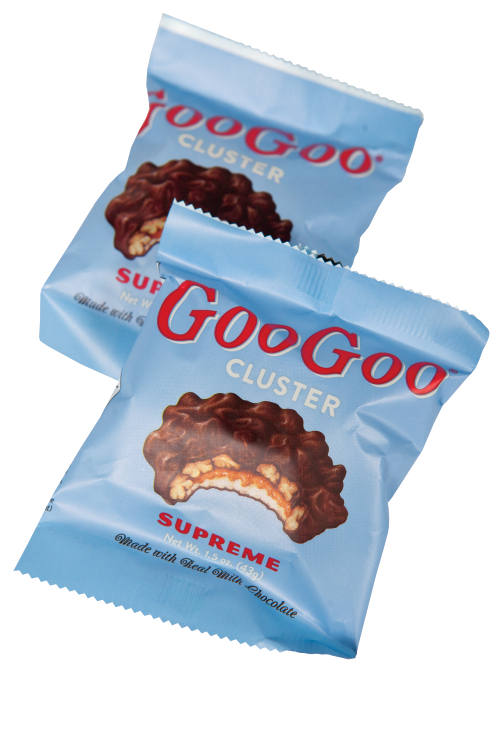 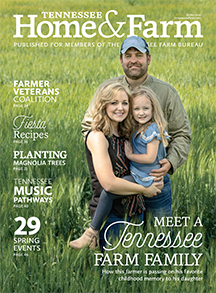 Two major flour companies, White Lily and Martha White, are headquartered in Tennessee. 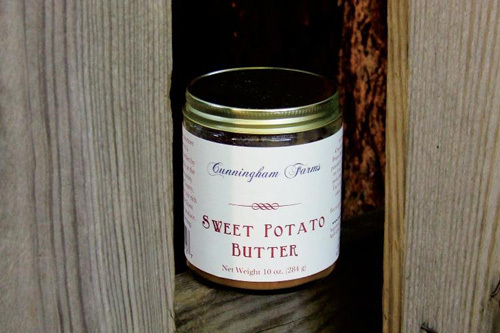 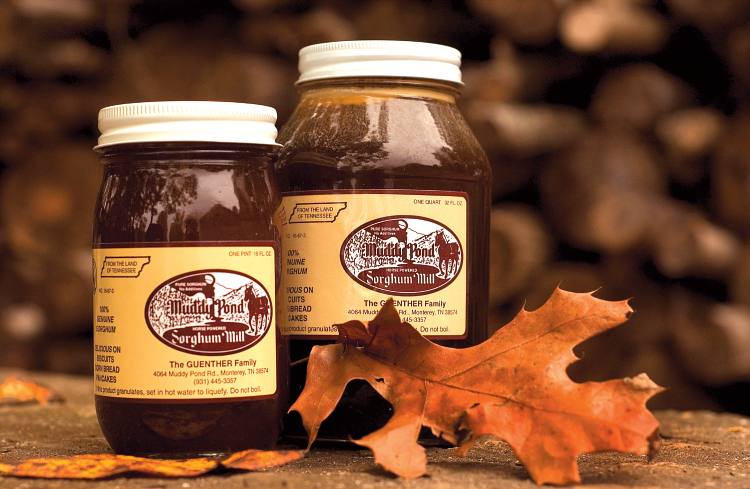 Devour sweet fall flavors on a warm biscuit or over ice cream with Cunningham Farms' Sweet Potato Butter.